Drivers need to be alert and ready for anything, whether it is a football rolling into the road, confused animal or emergency services vehicle. The sudden sounds of sirens and the flashing lights in the rear view mirror can cause your heart to race. It’s easy to panic, but the key is to tackle the situation calmly. If you are not sure of what to do when you see approaching flashing lights, you are not alone. 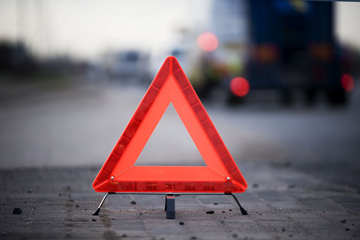 In the latest survey by the Institute of Advanced Motorists (IAM), thirty-five per cent of respondents admitted that they did not know the rules on how to deal with an approaching emergency service vehicle. According to The Highway Code, "When it comes to Emergency and Incident Support vehicles, drivers should look and listen for ambulances, fire engines, police, doctors or other emergency vehicles using flashing blue, red or green lights and sirens or flashing headlights, or Highways Agency Traffic Officer and Incident Support vehicles using flashing amber lights. When one approaches do not panic. Consider the route of such a vehicle and take appropriate action to let it pass, while complying with all traffic signs. If necessary, pull to the side of the road and stop, but try to avoid stopping before the brow of a hill, a bend or narrow section of road. Do not endanger yourself, other road users or pedestrians and avoid mounting the kerb. Do not brake harshly on approach to a junction or roundabout, as a following vehicle may not have the same view as you." Consider the route of the emergency vehicle and take appropriate action to allow it to pass. When moving out of the way, ensure you continue to observe all traffic signs. Don’t pull over on kerbs, verges and pavements. This may endanger pedestrians or other road users. Avoid stopping before the brow of a hill, a bend or narrow section of a road. Do not brake harshly on approach to a roundabout or junction as the driver behind may not see what you can. There may be more than one emergency service vehicle that needs to pass. Take your time to check before moving off safely and indicate your intention to drivers around you. 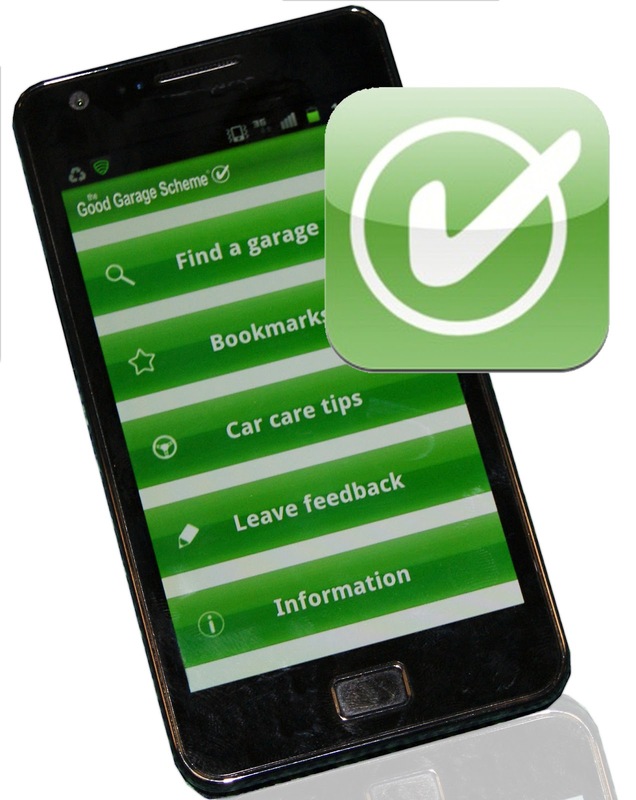 Download the free Good Garage Scheme app so that you are able to contact a garage you can trust no matter where you are in the UK. The Good Garage Scheme would like to thank the Institute of Advanced Motorists (IAM) for sharing research for this blog.